Canon PowerShot SX500 IS is new products from Canon which give you all the power of super zoom in a camera that's sized to go everywhere. The extremely powerful 30x Optical Zoom with 24mm Wide-Angle Lens (35mm equivalent : 24-270mm) gives you true shooting versatility, while the Optical Image Stabilizer ensures crisp, brilliant images at any zoom length. Image quality is spectacular thanks to the 16.0 Megapixel sensor and Canon DIGIC 4 Image Processor, and you can capture stunningly realistic 720p HD video in stereo sound with a simple press of the movie button. Canon PowerShot SX500 IS has a enchanced zoom framing assist button helps you track and capture subjects for sharp super telephoto photography, and new High Speed AF dramatically reduces lag time so you'll never miss a shot. 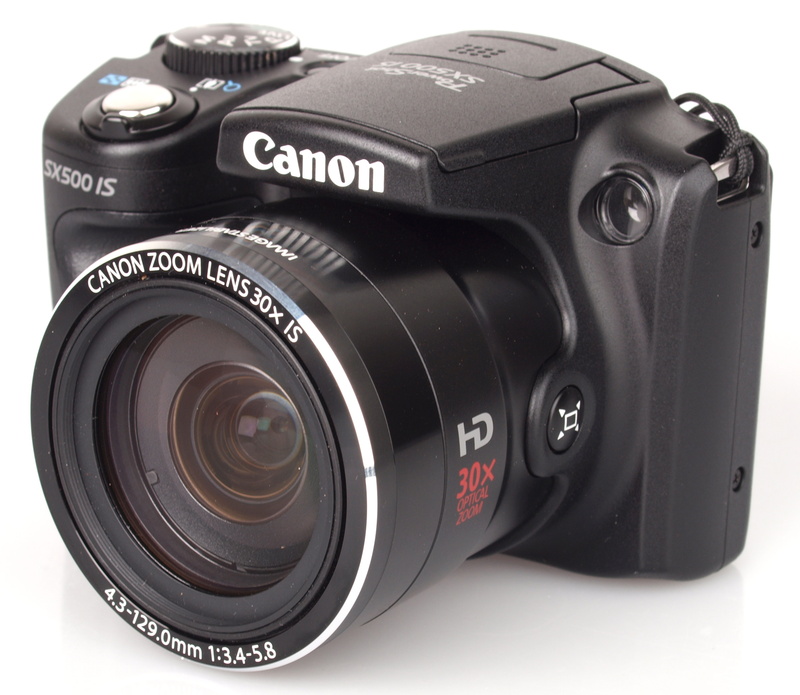 Canon PowerShot SX500 IS has ultrawide-angle 30x zoom lens in a very small, very light body. It's not great choice for handheld low-light shots. Learn more Canon PowerShot SX500 IS with download Canon PowerShot SX500 IS user manual in below and fun life with your Canon PowerShot SX500 IS. Hopefully useful to user Canon PowerShot SX500 IS.